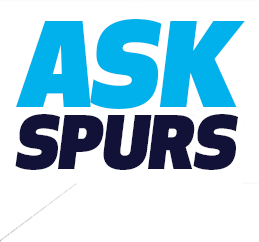 For all Spurs news and media coverage please visit the Spurs media watch page. Please note the stories on the Spurs media page have been specially selected from today's media. They do not necessarily represent the views or position of Tottenham Hotspur Football Club. For total Spurs news coverage, visit NewsNow.co.uk, the UK's #1 football news aggregator.